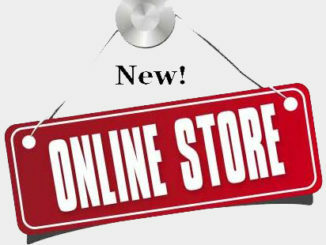 Spirt Wear Online Store is LIVE! Order now to get your merchandise in time for the Holidays! Click on the Spirit Wear tab above!